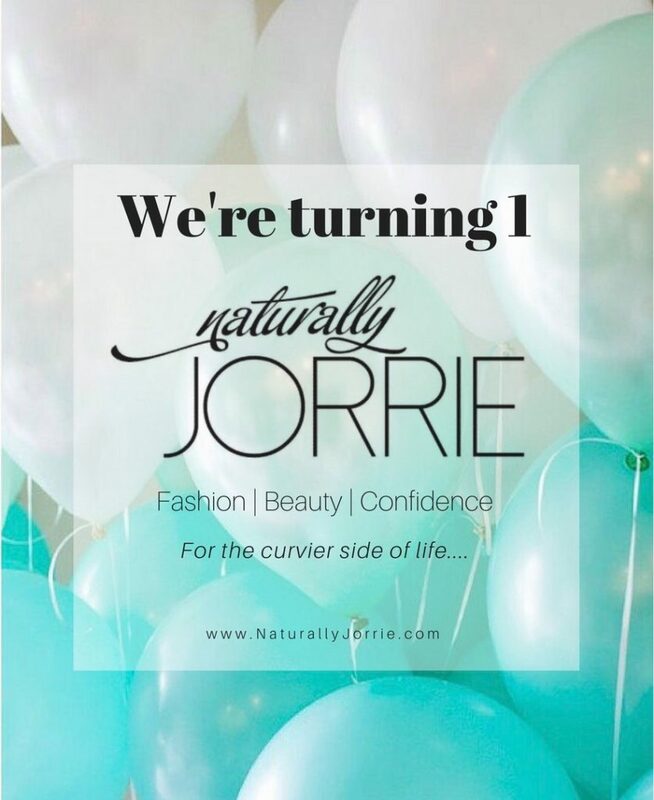 It’s my blogiversary……AYE!!!!!! 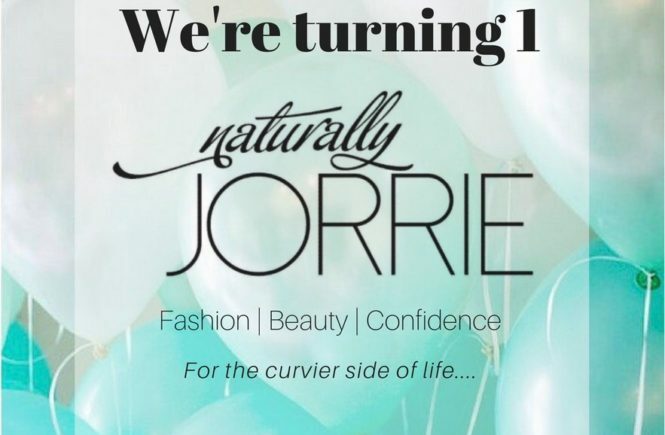 Naturally Jorrie has officially turned 1!!! I feel like a proud mama right now! Never would I have thought that I could run a blog, apply make up, make my own clothes, and just live and do what makes me happy without excuses! I have to say…….it feels damn good! 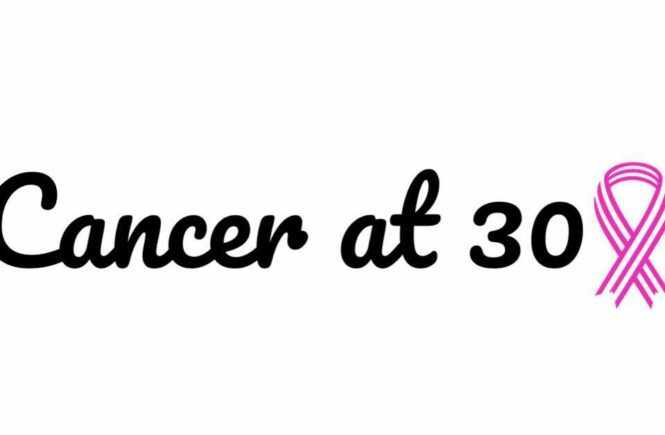 Talk about someone that’s excited for the future…..I’m ecstatic! New adventures, new people, new lessons, new blessings….I’m ready for it all! The feeling of operating in your purpose and passion is a feeling like no other! It can get hard and there’s definitely some obstacles but everything about it just feels so right. 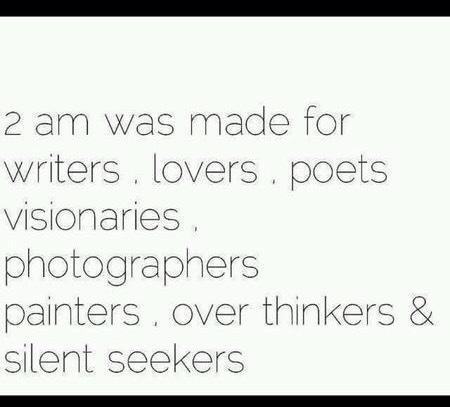 Thank you Lord for my gifts and vision. Thank you to my family and friends who have supported me tremendously this past year! 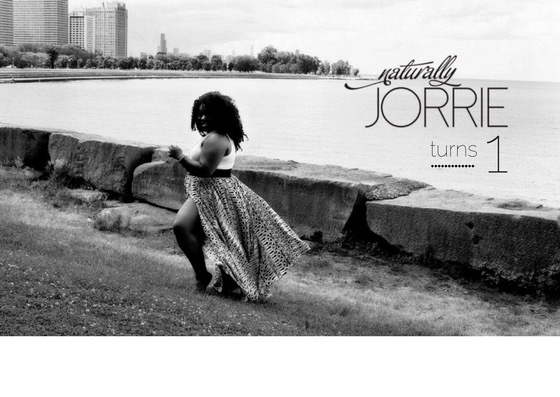 Thank you to Hustle Baby Hustle for helping me find my purpose, organize my thoughts in order to birth my Hustle Baby, Naturally Jorrie!